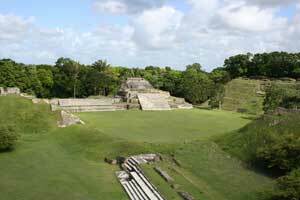 Altun Ha Mayan Ruin is in the Resort's backyard - 10 miles south of Belize Boutique Resort and Spa. 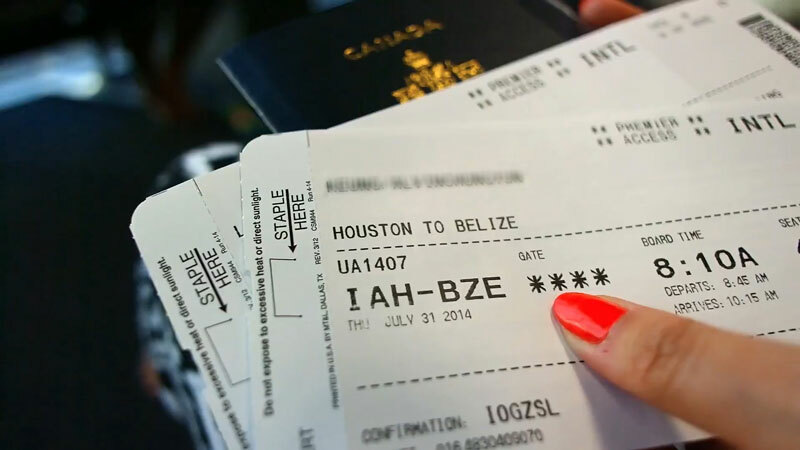 Belize adventure tour to Altun Ha Mayan Ruins leaves the Resort at 2:00 PM. 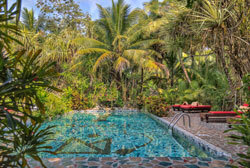 A twenty minute drive to Lucky Strike Village, where Altun Ha Belize Mayan Ruin is located, uncovers the temple of the sun god. 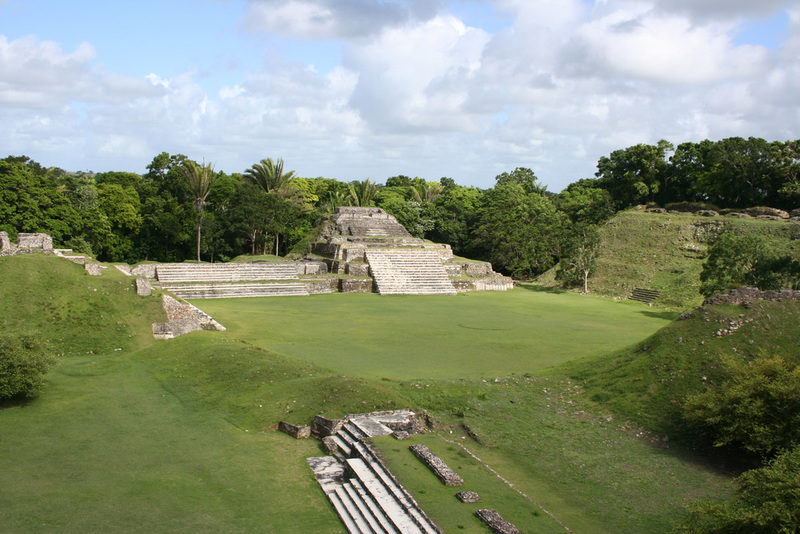 Altun Ha Mayan Ruin was discovered in 1957 while building the Pan American Highway through Belize. 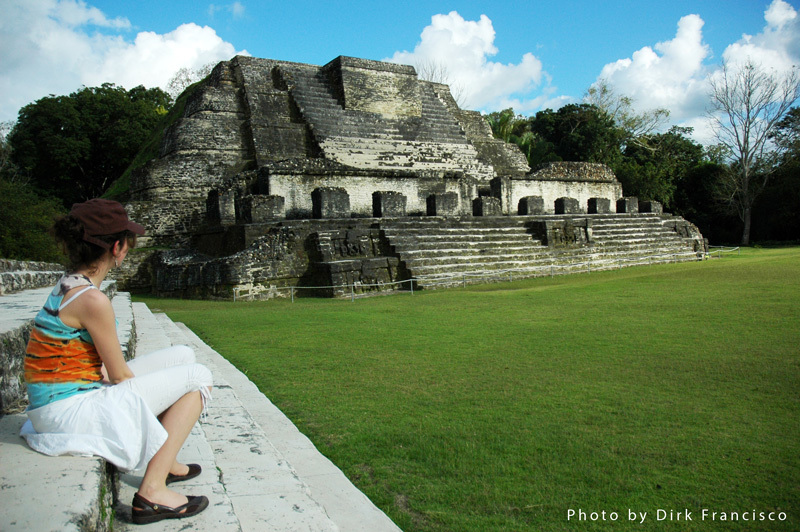 At that time the locals did not know that the Mayan Civilization existed in Belize. They were quarrying stones from the hills thinking it was natural hill formation. 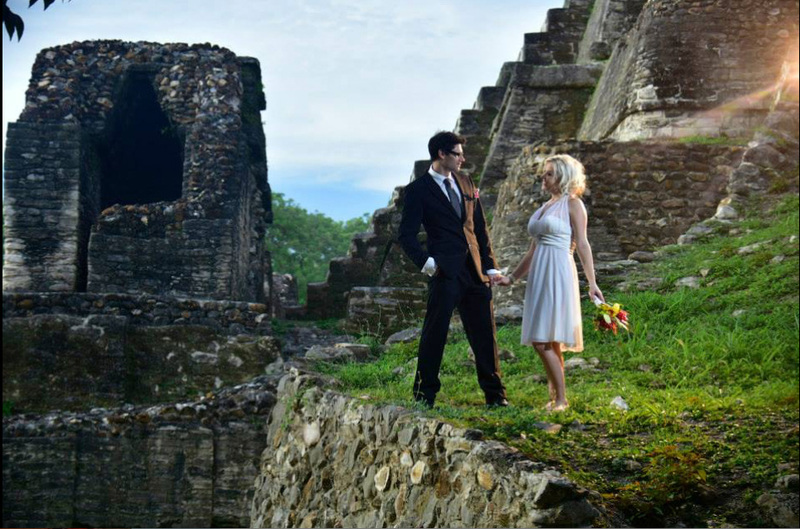 They found artifacts and realized that they weren’t natural hills formation and that they were mayan ruins. Excavation took place from 1964-1972 by the Royal Ontario Museum headed by Dr. David Pendergast. 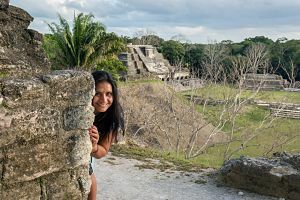 During his excavations he found out that the Belize Mayan ruins Altun Ha was occupied from 200DC to 1400 AD and at its peak in the 8th century had a population between 8 to 10 thousousand. 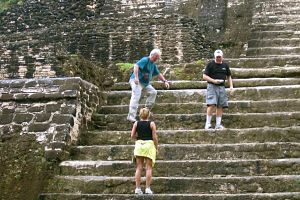 When he was getting ready to wind down the excavation he told his workmen to start filling in the temples. A couple of guys from the area, Mr. Hines & Mr. Humes, had this feeling there was more to be found. 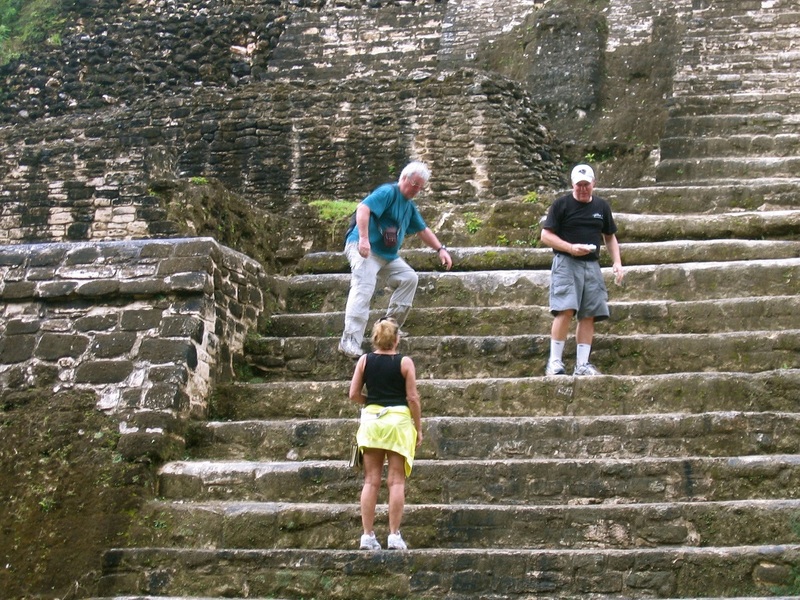 When Dr. Pendergast went to Belize City for a few days, they dug deeper (unsupervised) and found the top of a tomb. When Dr. Pendergast returned, they showed him their finds. 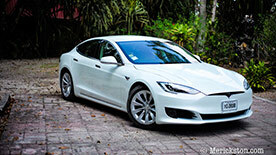 They opened up the tomb and found the largest jade sculpture from the Mayan Civilization.